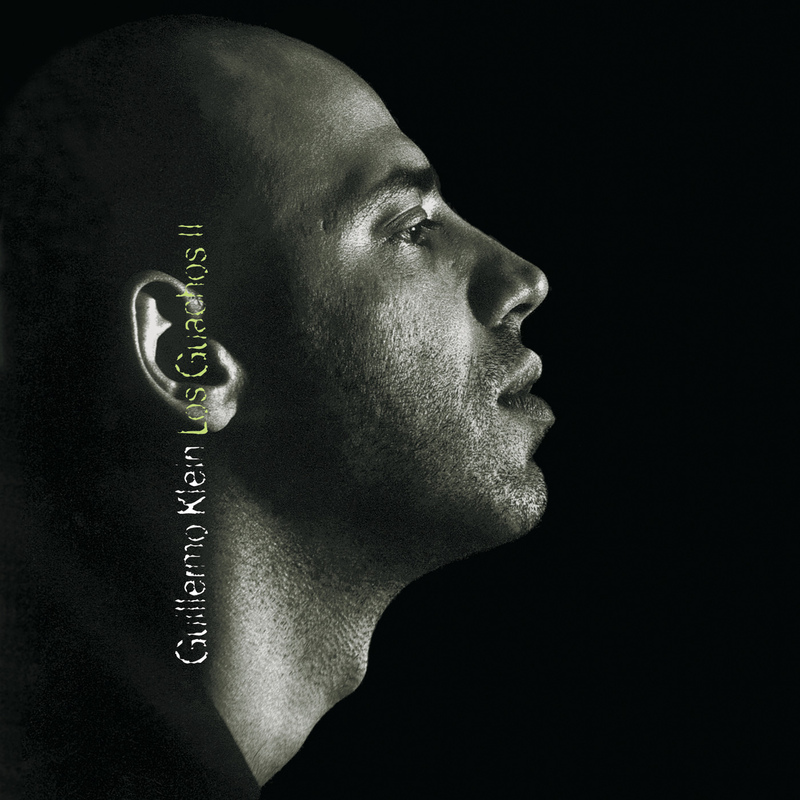 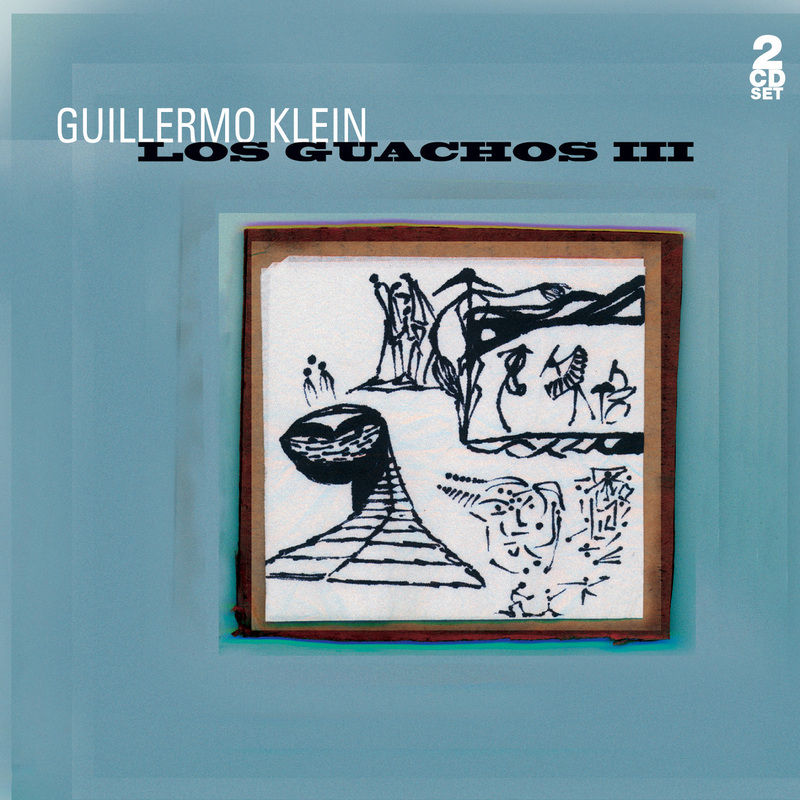 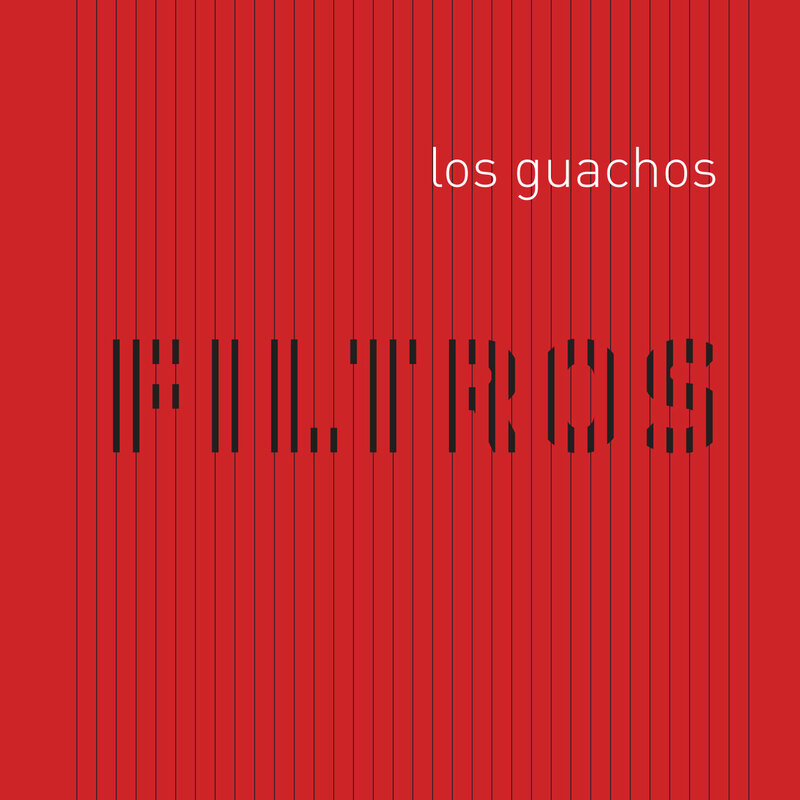 For 20 years, Guillermo Klein has been creating some of the most singular and exciting music for his highly adept 11-piece ensemble, Los Guachos. 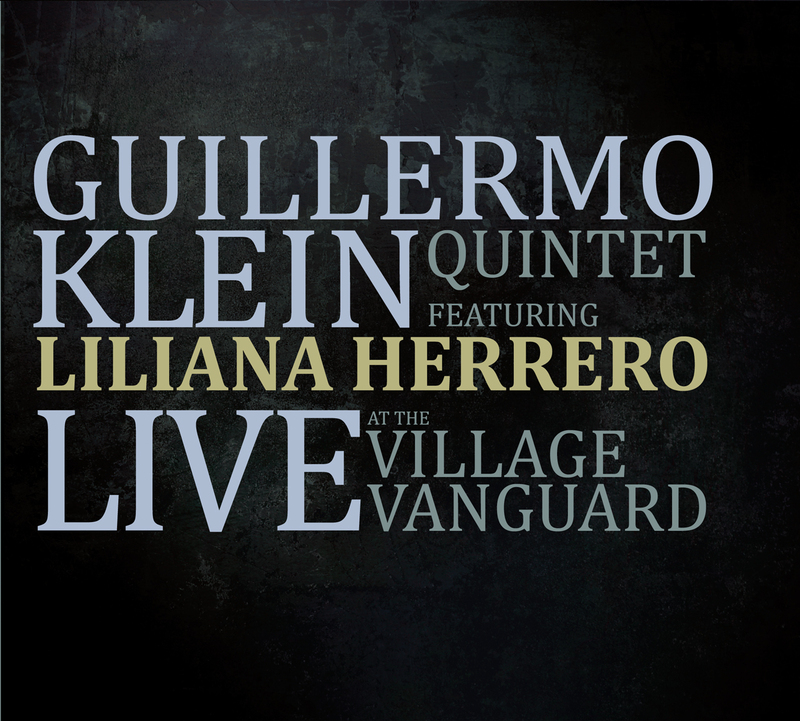 His compositional style has been evolving over the years, though always utilizing elements of jazz, folkloric music of his native Argentina, rock and modern classical music. 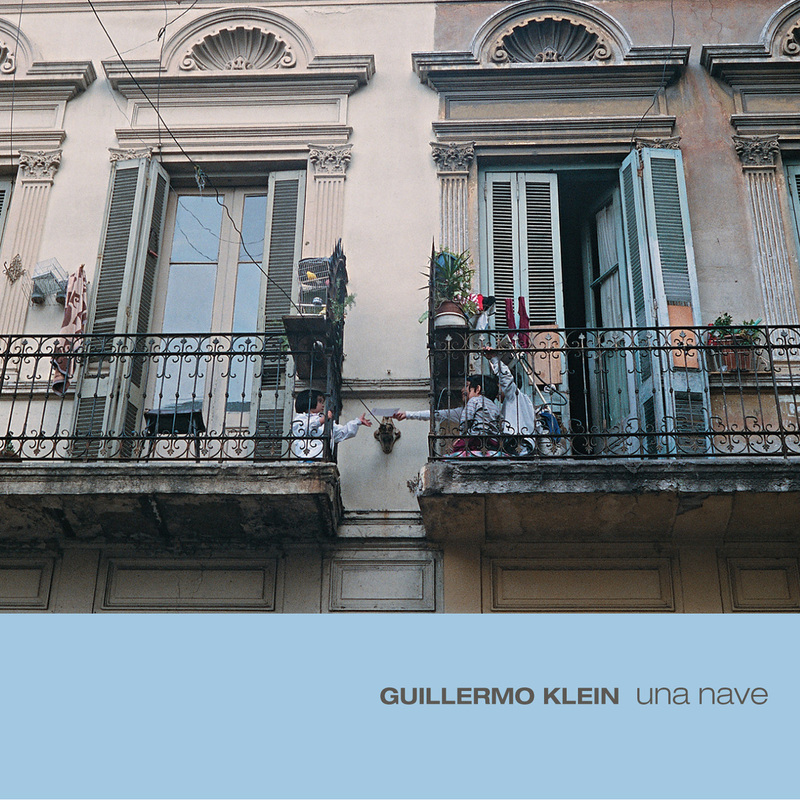 Klein’s musical voice has established a number of unique composing concepts. 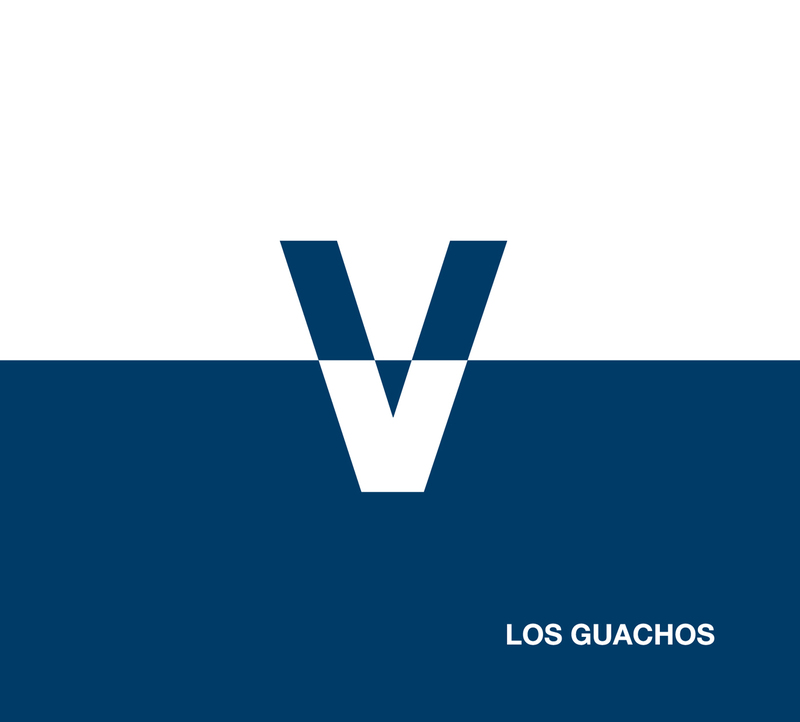 His new recording, Guachos V, heralds his use of a new method: symmetries. 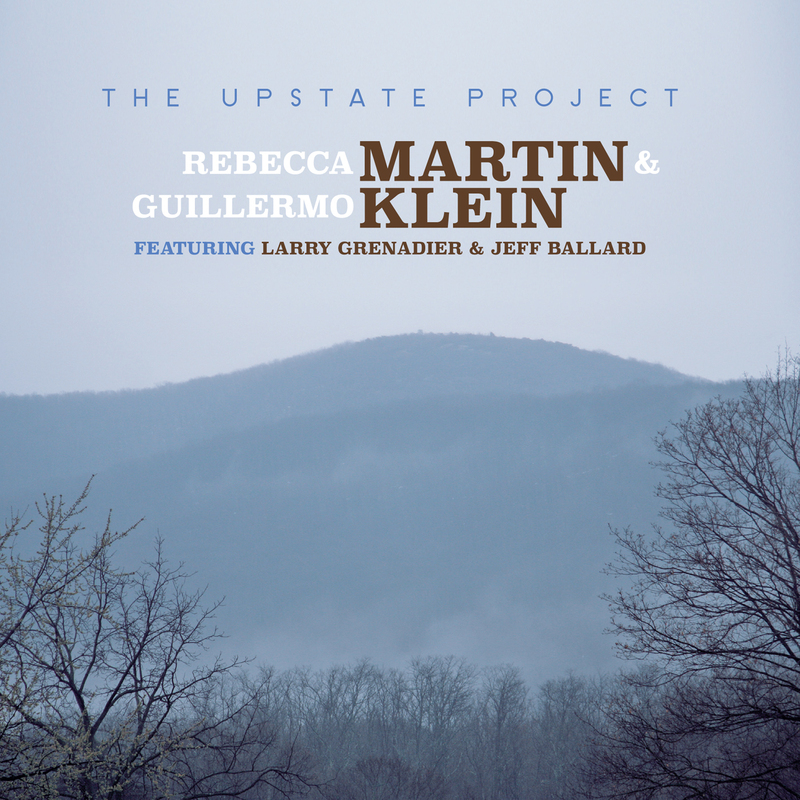 To highlight this work, Klein has created two suites, Suite Indiana and Suite Jazmin, that use familiar works of the jazz canon and his own material reworked using mirroring, inversions and retrogrades of harmonies and melodies to create new compositions. 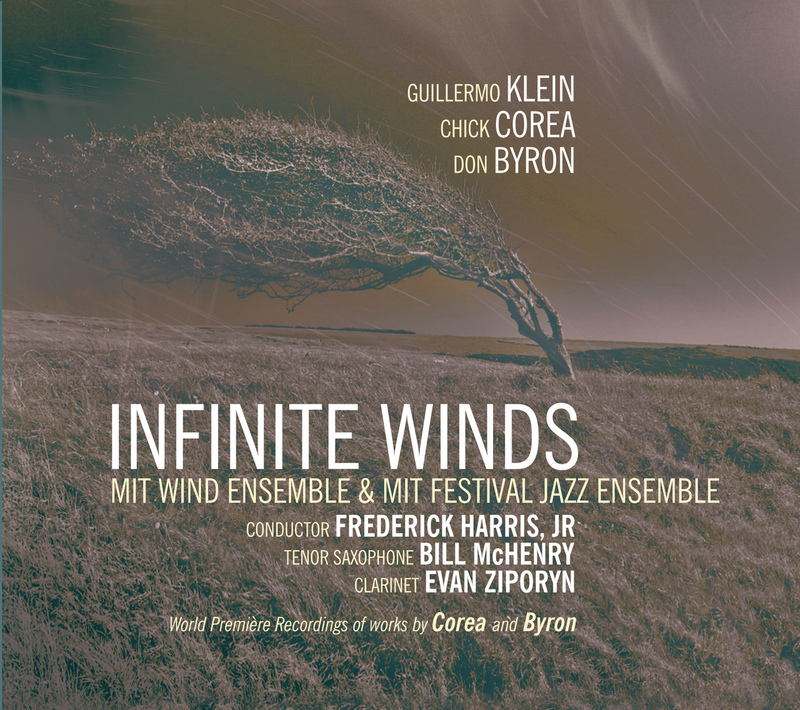 Klein celebrates this anniversary by doing what he does best, presenting new, challenging, but tremendously gripping and rhythmically attractive, music.